If you know me, even at all, you know that I LOVE to play games. I love the competition, I love the laughs, and I love spending an evening with my favorite people……while not having to spend any money. Our little family has Family Game Night every Sunday evening. I brought this tradition with me from my childhood and I have loved sharing it with my children. I will usually pop some popcorn and cut up some fruit while my kids pick out a pile of fun games. Everyone has their favorites and we try to play as many as we can. 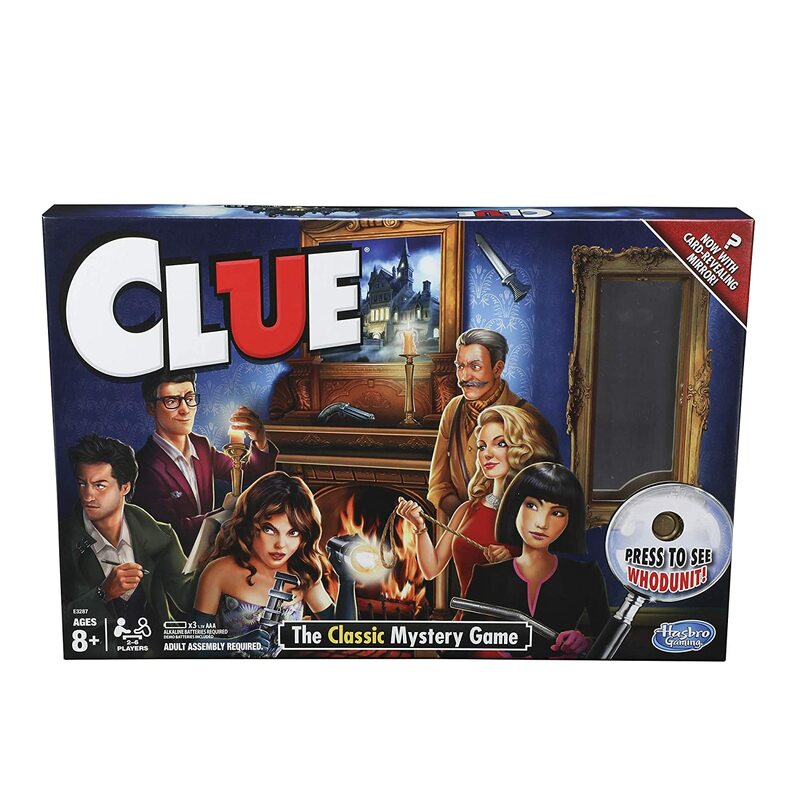 I also love to get together with friends and family members for game nights. The great things about games is that their is always something for everyone. With hundreds and hundreds of games to choose from, every personality and preference can find a favorite. Games are easy to share with others, making it so cheap for everyone involved. Think about it! If everyone bought just one game, and then gets together to share the games, you get to enjoy multiple games for the price of one! Thrift stores are also loaded with games. I can almost always find a high quality game for just a couple of bucks at my local thrift store. They may not be the “new on the market” games, but they are always big favorites! 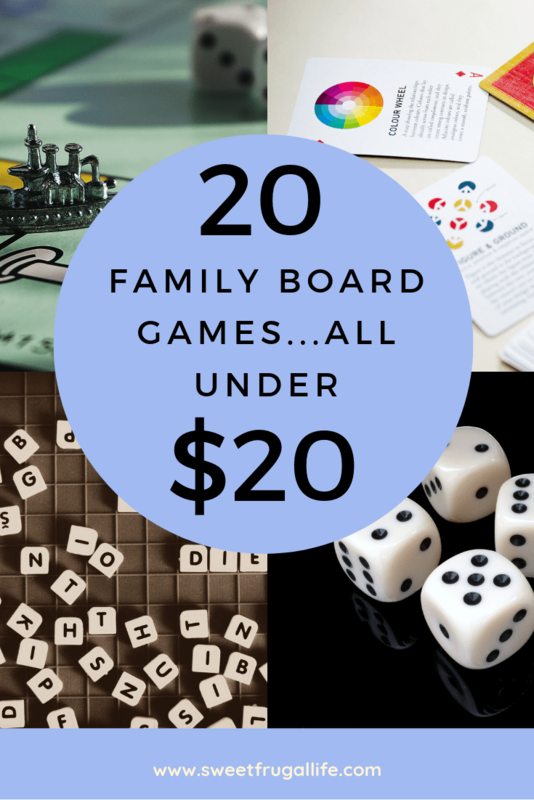 I wanted to share a few of my families favorites game so that you can start your own regular game nights. Each of these games are under $20 and family friendly! 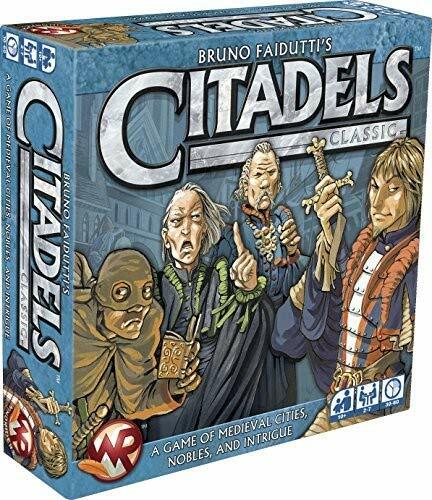 Citadels is a quick game to play and easy to learn. It has the perfect mix of strategy and lightheartedness. 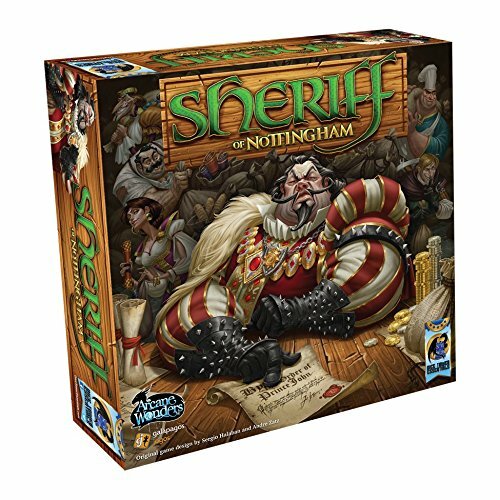 If you are a good bluffer you will probably be great at Sheriff of Nottingham. I am personally not a good bluffer, so this game is a little stressful for me! But, I do really enjoy playing it. It requires some strategy, the ability to bluff, and a little bit of skill. 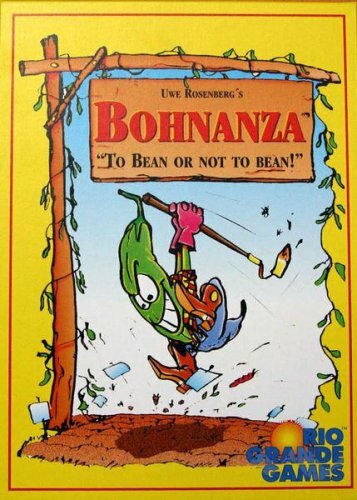 Bohnanza is a great game for older kids/teens. It is a game of trading “beans” to plant in your bean fields. It takes a little practice to learn the game, but once understood it is very addicting and has a fun strategy involved. 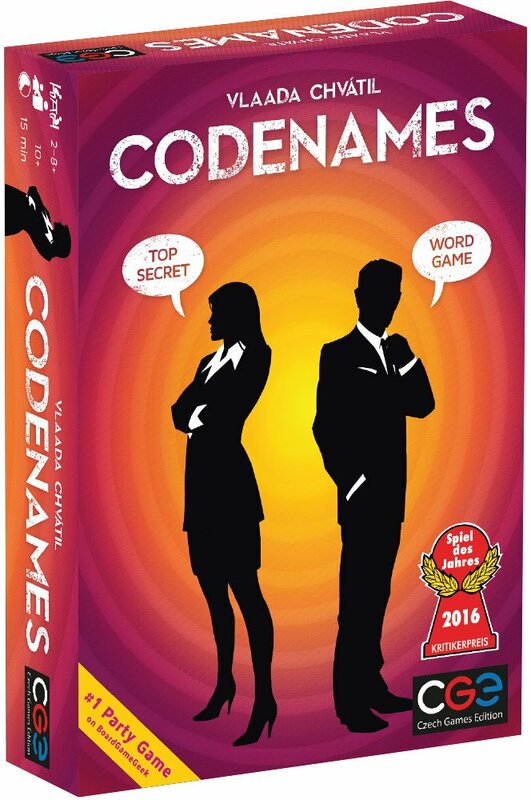 Codenames is a very popular game, and for good reason. You play on teams and use word association to try to get your teammates to guess which words you are thinking of. It feels a little complicated when you first open the box, but it is actually really easy to learn. 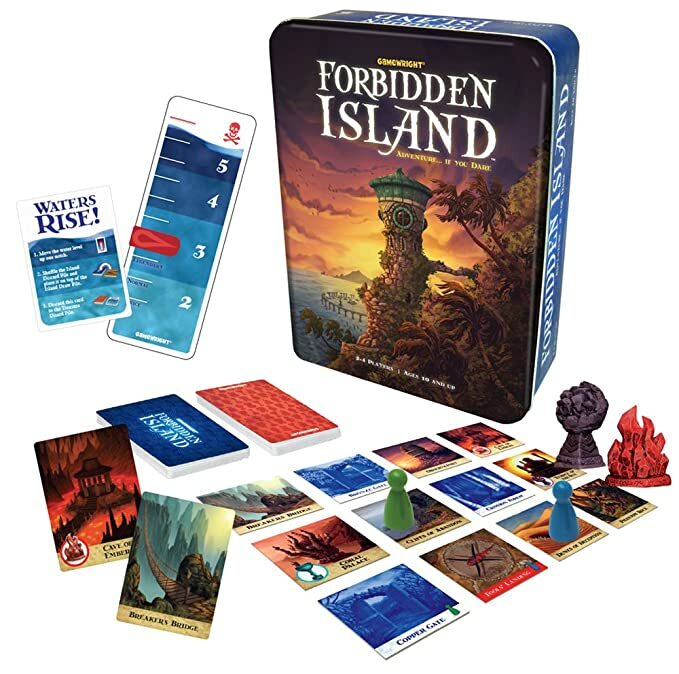 Forbidden Island is interesting because you do not compete against each other. It’s a strategy game, but everyone is on the same team. Together, as a team you try to “save” the island before it sinks. It can get a little stressful, but I love when our little family is forced (encouraged???) to work together. 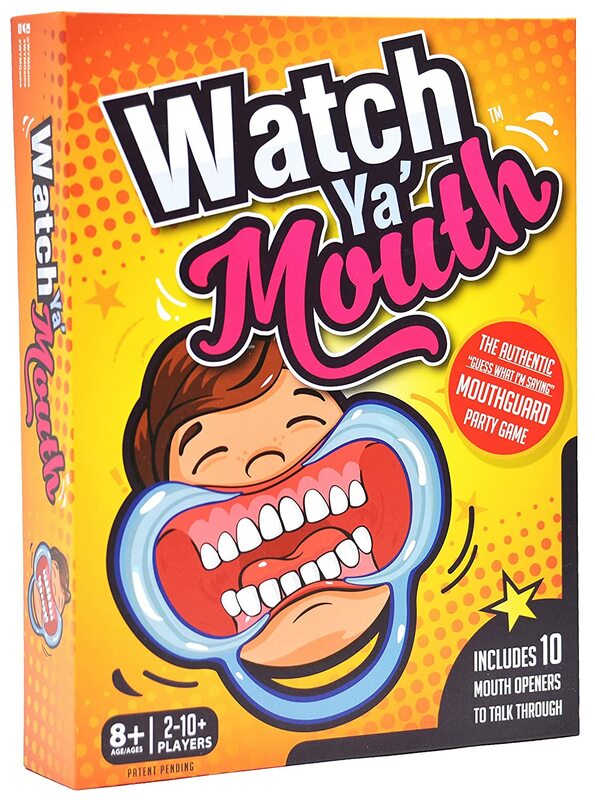 Watch Ya Mouth is such a fun party game. It is impossible to play without laughing the entire time. Promise. It is probably one of the funniest games I have ever played. 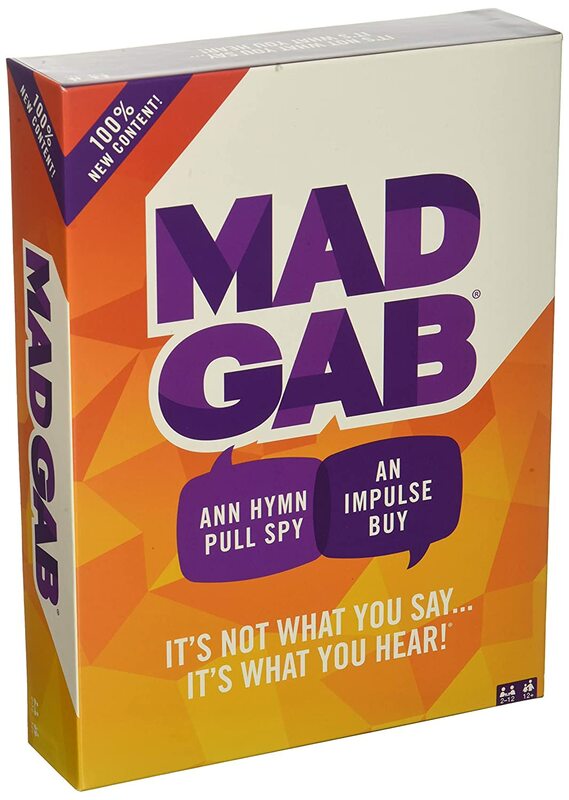 It’s easy for all ages to play Mad Gab. The game play involves scrambled words that you sound out to try to guess the correct phrase. It’s so funny to listen to your teammates trying to guess the phrase while they sound the words out over and over. 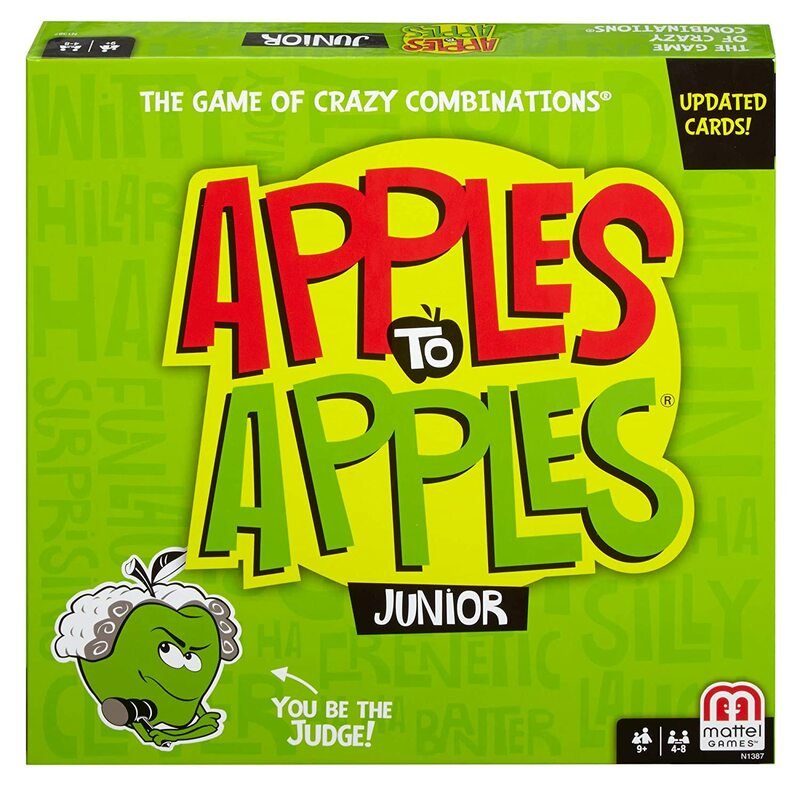 Apples to Apples Junior is one of our families very favorite games. It’s so easy to play and the rounds go very quickly. Even my 4 year old enjoyed playing his cards and trying to keep up with the game. I love that it is a game for everyone, even people who don’t like games! My favorite party game is Catch Phrase. The game is played in teams and you use word association to try to get your team to guess the word on the game unit. The game goes fast and is easy for all ages. 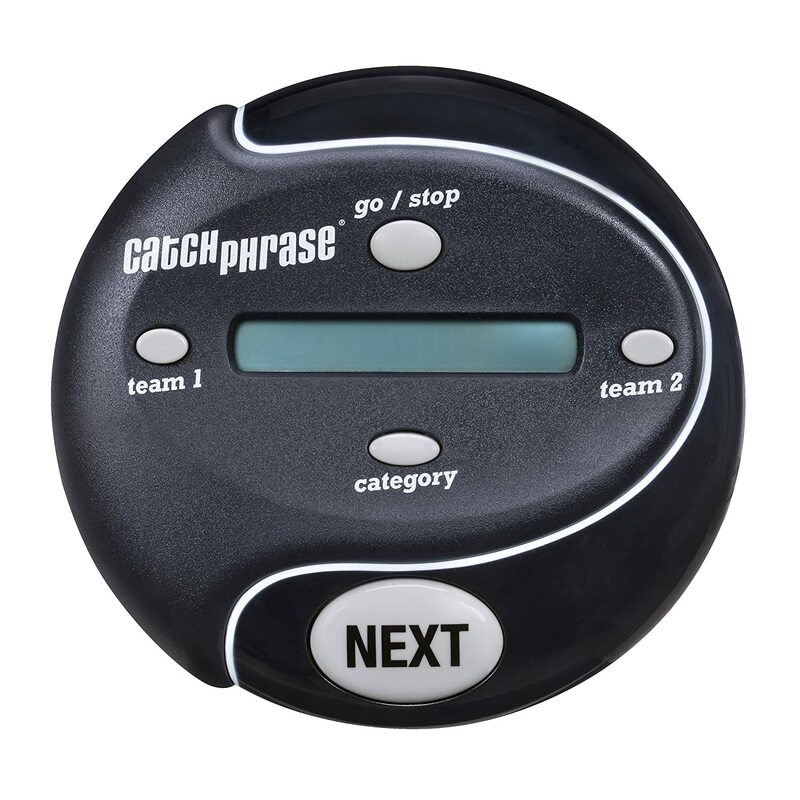 The cool little Catch Phrase Unit even keeps score for you! Yay! Pit is fast paced and interactive. You try to convince others to trade crops with you while they are trying to convince others to trade with them. It is a race to be the first to collect all of your crops. My kids love playing this game and it’s a great way to bring others out of their shell. 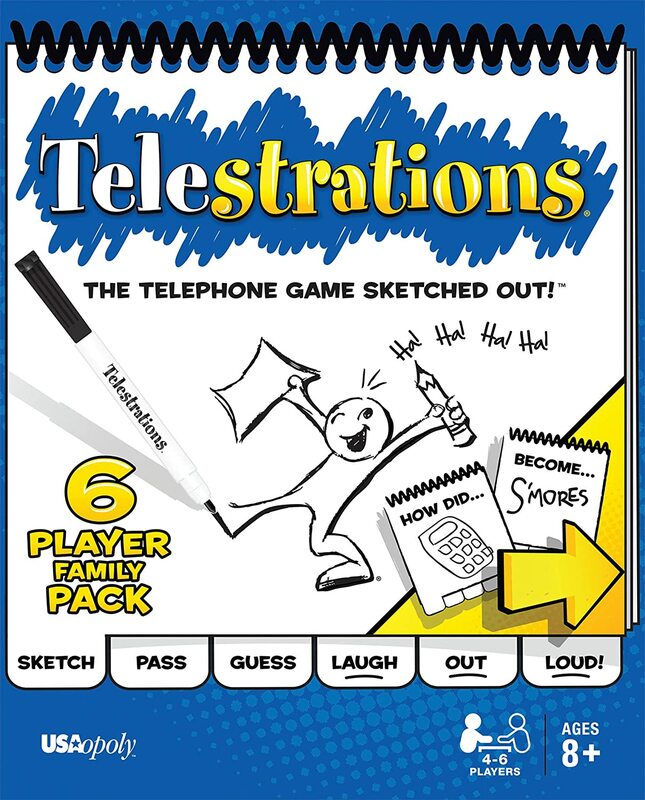 Telestrations is a mix between Pictionary and Telephone. Everyone draws a word, then passes their drawing to the next person who guesses what you drew, this continues through everyone. It’s so funny to see what the end product is! 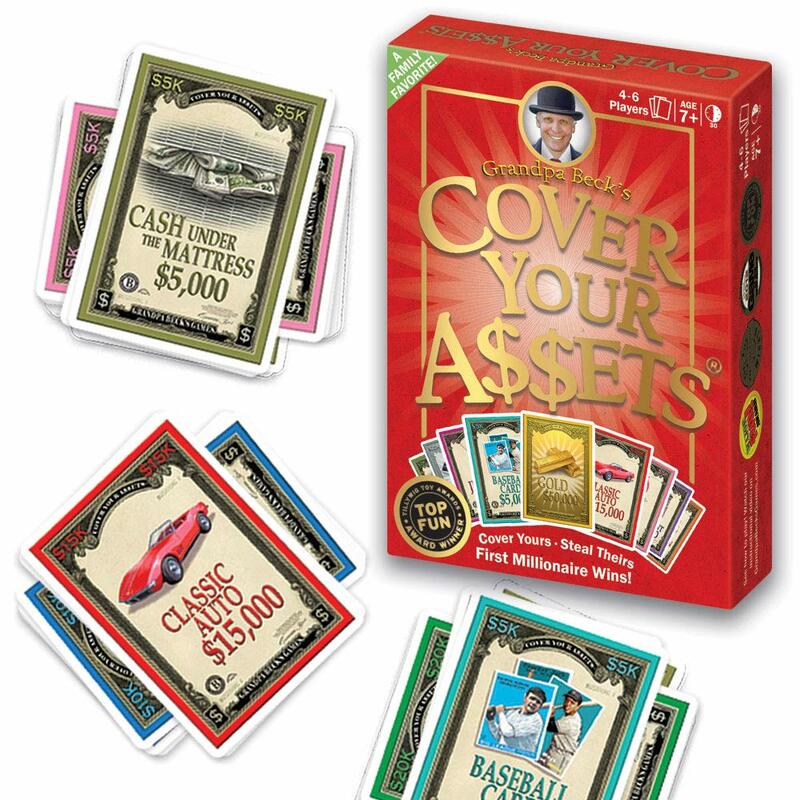 The game Cover your Assets is fast, easy to learn and seriously addicting. I’ve always loved money games and the ability to feel like a “quick millionaire.” This is a great game for families! 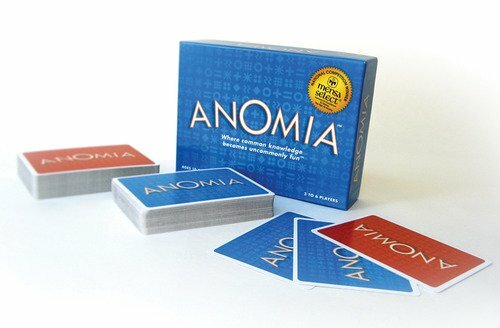 Anomia is a fun group game and works well for all personalities, even those normally quiet will start shouting and laughing while playing. You do need to be able to read, so it is more fit for older kids. It is small and compact which makes it easy to carry around on trips or over to someones home. I absolutely love Bananagrams, or as my family likes to call it, Speed Scrabble. It has the same strategy as scrabble, use your letter tiles to connect a words together in a grid. But, it is fast paced and has an extra element of stress (in a good way). 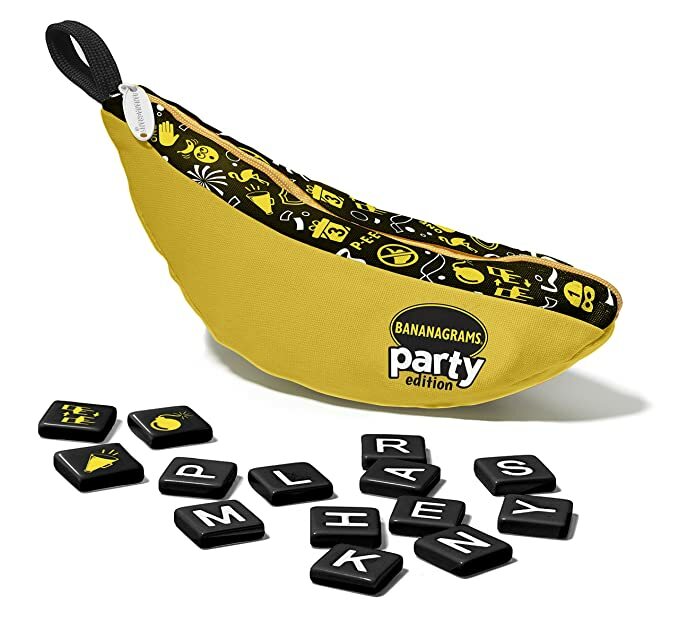 If you are a fan of word games, you will love bananagrams! Farkle, or The Dice Game as I grew up calling it, is a game of luck and risk. The more you risk, the more lucky you might get. It’s very easy to play, just simple rolling the dice and keeping score. 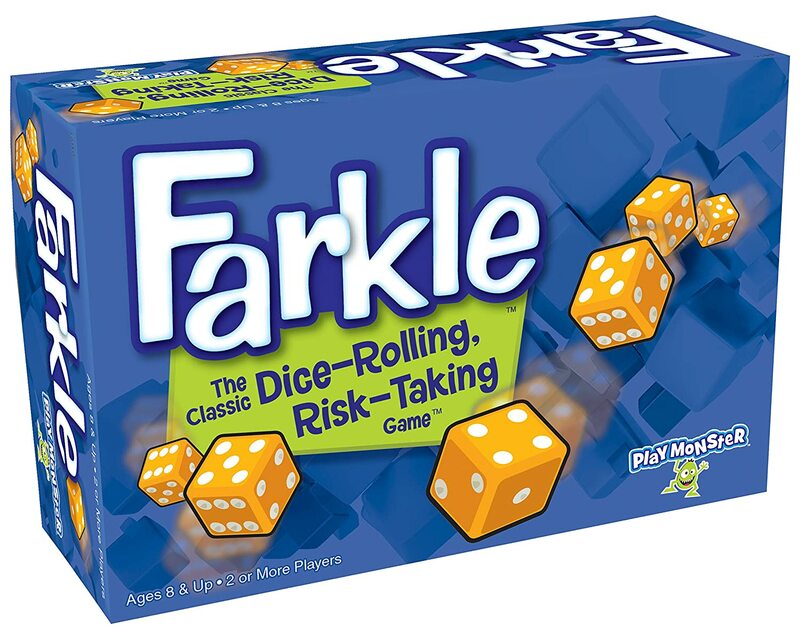 Farkle can turn into a lengthy game or played as a quick time filler. 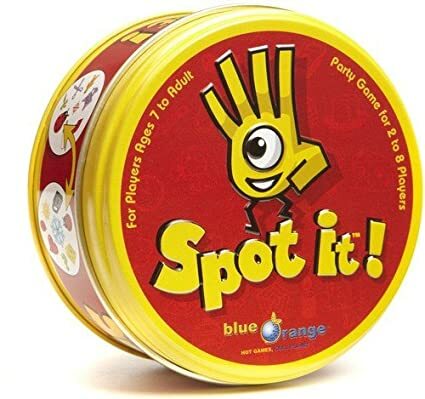 There is really no game like Spot It! 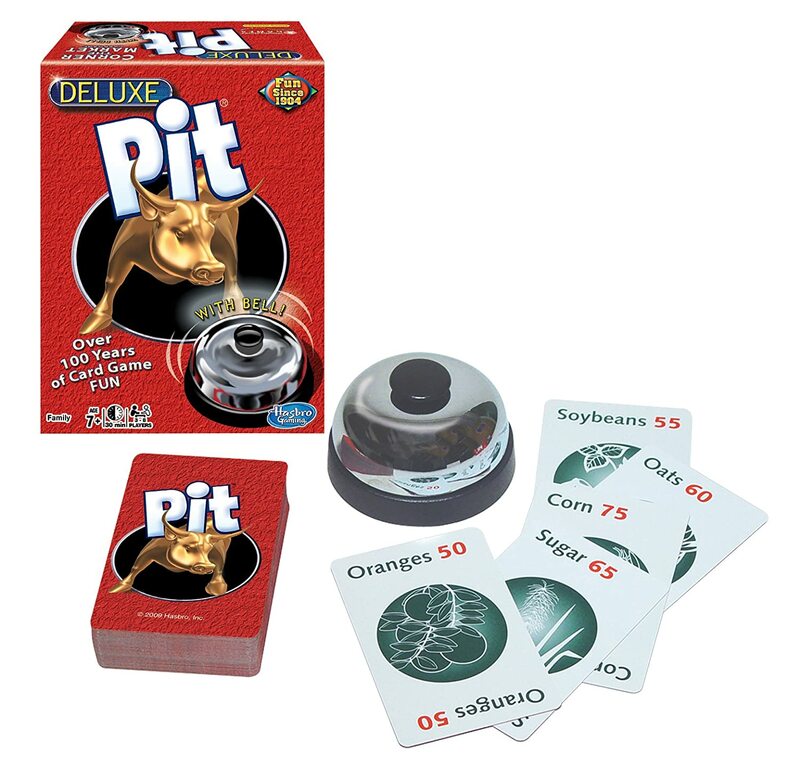 It is easy for all ages to play, has many different game play options, and each round goes quickly. My kids can seriously play Spot It for hours! We absolutely love it and I recommend it to everyone! 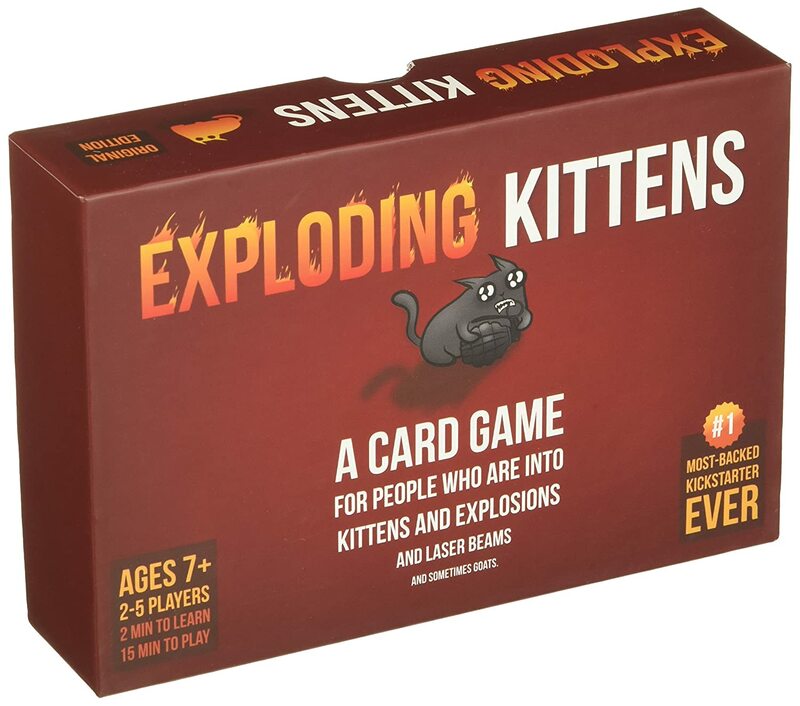 Kids love Exploding Kittens! It’s simple to learn and so much fun to play. The idea behind the game is so unique and original. There is a little bit of strategy involved, but not necessary to enjoy the game. 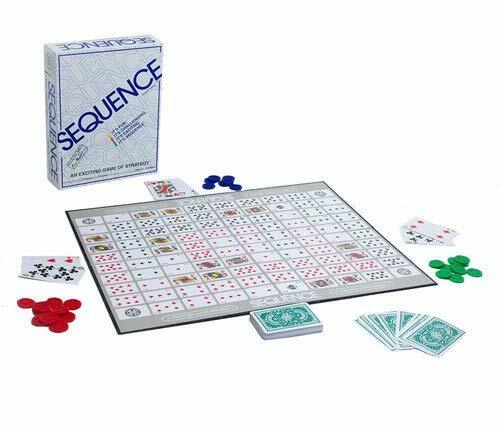 I grew up playing Sequence and it’s been fun to introduce it to my kids again. It’s a very simple strategy, easy enough for young kids to follow. 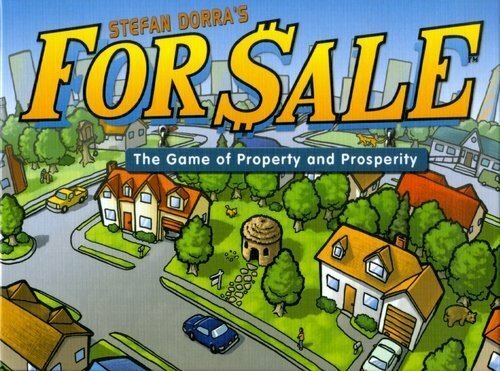 For Sale is a game of buying properties and then selling properties. It requires a little bit of strategy and a little bit of luck. It’s easy for kids to understand and fun enough for adults to enjoy. This travel version is cheaper than the original version, and more compact! I’m always looking for new games to play with my family. Comment below with YOUR favorite games!